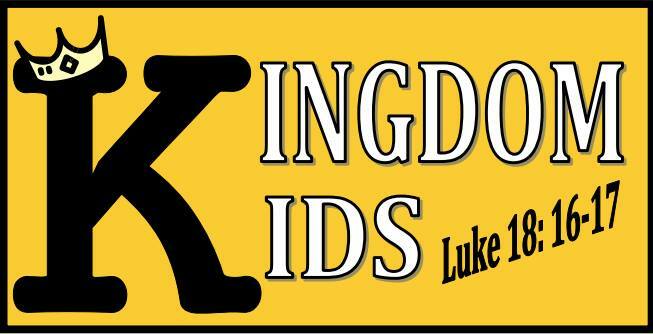 Come on out to Callander Kingdom Kids, a kids club that we run at Callander Bay Church. Every first and third Tuesday of the month. We will be starting at 6 PM-7:30 PM, and can’t wait to see everyone there! Please see the church calendar in the resources tab to confirm dates! Come on out for another night of Games, Dancing, Worship, Learning, and even more FUN! 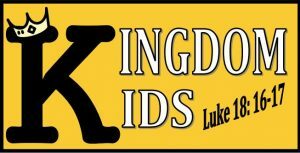 All kids welcome!